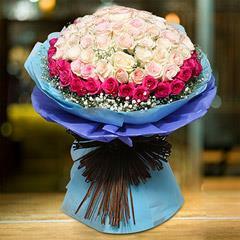 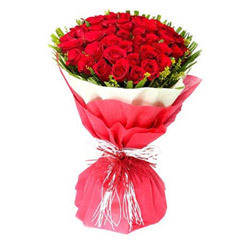 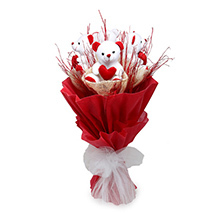 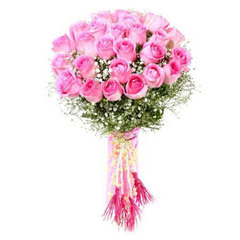 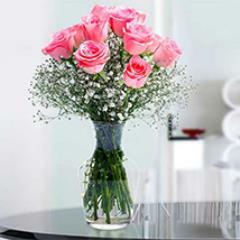 Flowerdeliveryuae.ae: A magically special way of sending 10th Anniversary Gifts!! 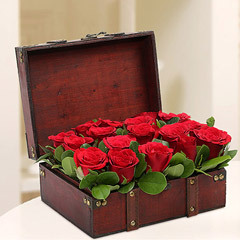 The perfect amalgamation of outstanding gifts and exceptional delivery services will let you bring that appealing smile on your dear ones face on his/her milestone day of 5th anniversary. 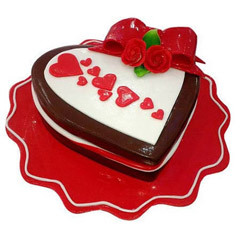 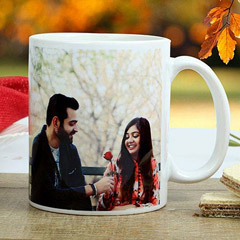 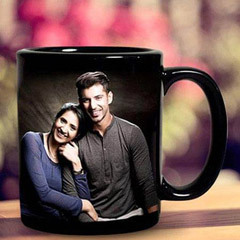 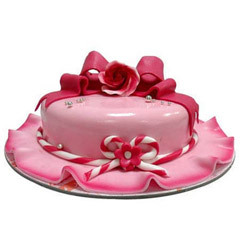 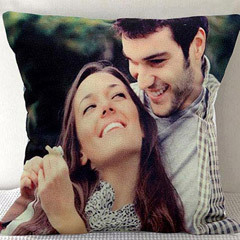 If you have been looking out for a platform to send online 10th anniversary gifts to UAE for your dear one who has been always responsible to bring that beautiful smile on your face then this perfect amalgamation that the team of experts is offering here will help for sure. 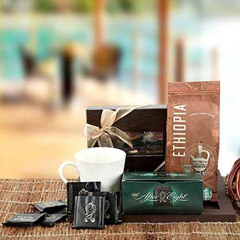 The Awesome collection of gifts for 10th Anniversary is here……. 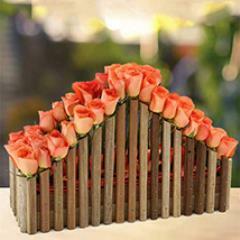 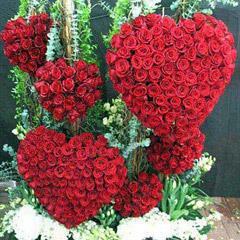 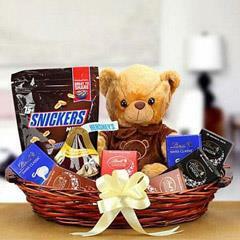 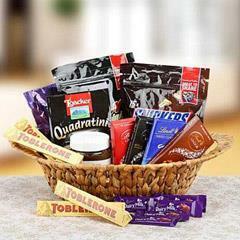 No matter, what kind of person is the recipient is, he/she is surely going to like the present surprise sent by you. 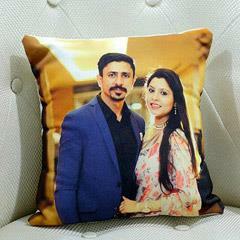 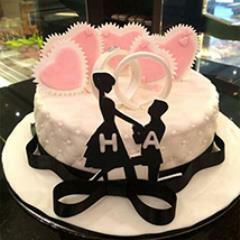 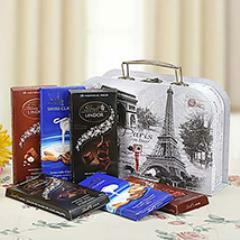 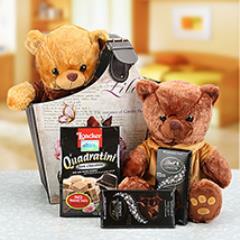 We have made sure to make available the most amazing collection of 10th anniversary gifts in different categories. 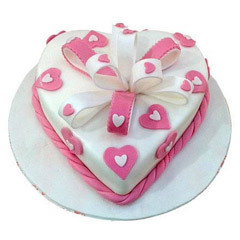 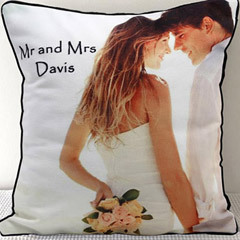 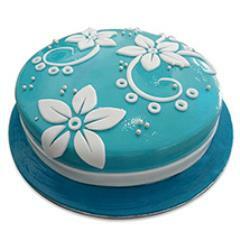 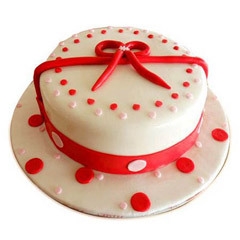 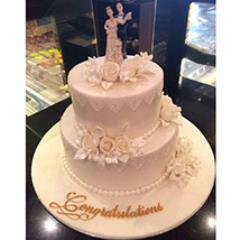 To name some, we have delicious cake, magically yummy chocolates, amazing personalized gifts like cushions and photo cakes and much more. 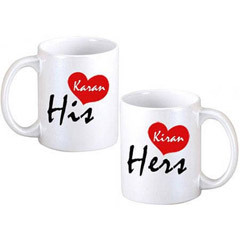 Your gifts will definitely ring a bell in your great relationship. 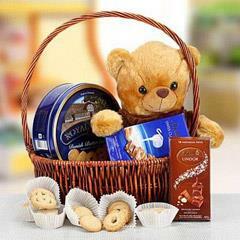 Get the best and Leave the Rest…Most Trustworthy online gifts Delivery Channel!! 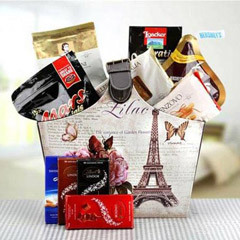 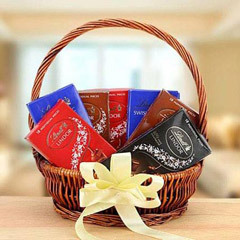 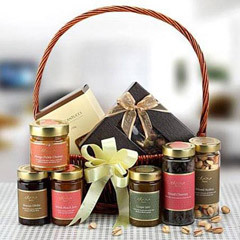 The thing that perpetually haunts on in finding the best place for sending gifts to far off locations like UAE is the trustworthiness of the delivery network. 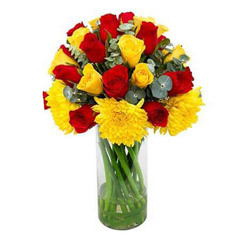 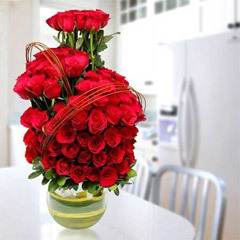 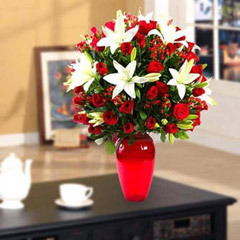 The team of experts of Flowerdeliveryuae.ae has been particularly trained to make sure that there isn’t any discrepancy in getting the gifts delivered on the stipulated time. 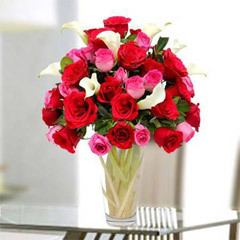 Other than that, you can send your gift in most of the major cities of the country including Ajman, Al Ain, Dubai, Sharjah, Ras Al Khaimah and others.